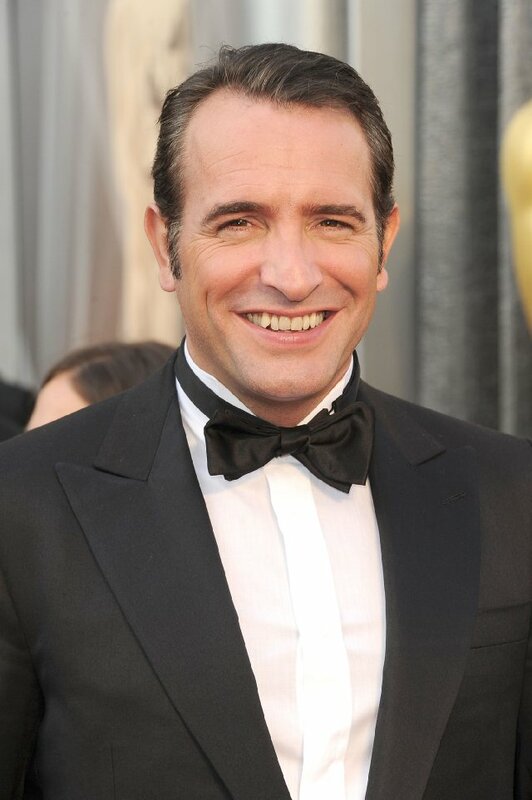 See the gallery for quotes by Jean Dujardin. You can to use those 8 images of quotes as a desktop wallpapers. It was actually quite easy to work with Uggie, because he's a really well trained dog. Very talented. I just had to follow him a little bit, improvise a little bit. Sometimes he'd follow me. Especially because of the sausages I had in my pocket. This is a universal, unique movie, it has potential to cross barriers. But we never thought about that on set, when we were doing the film. 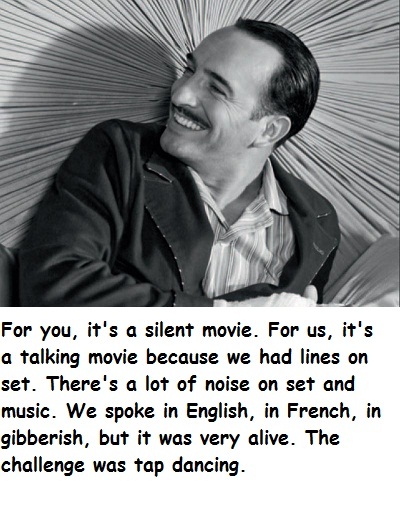 We knew that in making a silent movie, we were doing something a little bit under the wire, a bit interdit. 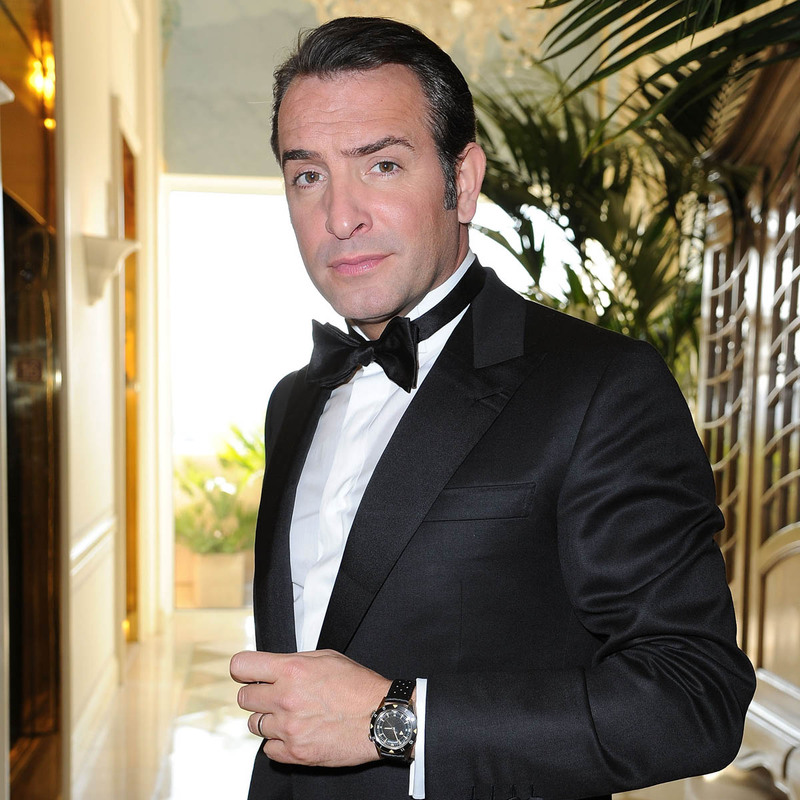 It's a pastiche, but for the French taste, you would have thought. What matters to me is my own estimation, and I'm very tough on myself. I need to be proud of what I've done and I work hard for it. I had a very Christian upbringing... lots of guilt. A good thing, It keeps you sane. I'm happiest on set because I'm not myself. I'm someone else. The moustache, the dinner jacket. It's not me. You're always this sort of double, and it's liberating. Imagine being stuck with yourself... all those doubts. For me, I loved it. I only want to make silent movies now. I don't care about my image. I don't want everyone to like me, and I don't choose who likes me. You have to give them the choice, give them the option. I don't want to become a superstar and not see my family anymore. I feel very at home in an empty church. I feel the most protected. It's very mystical. I love dancing in general and making girls dance. My generation doesn't do it enough. I think I'm more demanding than any wife. I wasn't dyslexic, I was just very slow. I passed my time daydreaming. 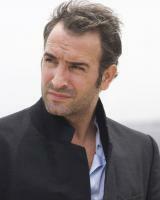 I'm not an American actor. 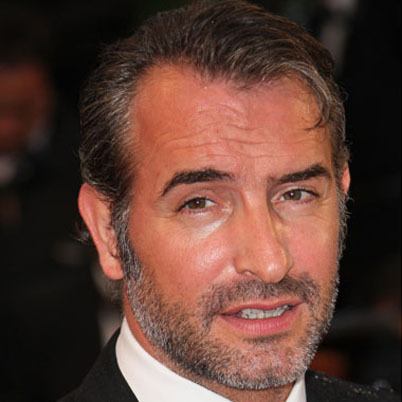 I'm a French actor. I'll continue in France. If I could make another silent movie in America, I'd like to! I've never concerned myself with the labels people want to put on you. What matters to me is my own estimation. In France, I have lots of opportunities. Maybe now I'll be offered films in America. It's the encounter, with the director and the story that counts. It was always about the story rather than the character. Just telling a story. That's cinema. It's not silent, black and white. It's a simple story that's well made. I discovered that silent film is almost an advantage. You just have to think of the feeling for it to show. No lines pollute it. It doesn't take much - a gaze, an eyelash flutter - for the emotion to be vivid. I don't really know Hollywood, but living and shooting in L.A. was very motivating, inspiring. The lights, the extras, their American faces, the energy, the Orpheum Theatre. It was all very inspiring. I guess we're all lucky to be in this profession where you can be someone else for two or three months on a film shoot. I find it restful. Vachement agreable. 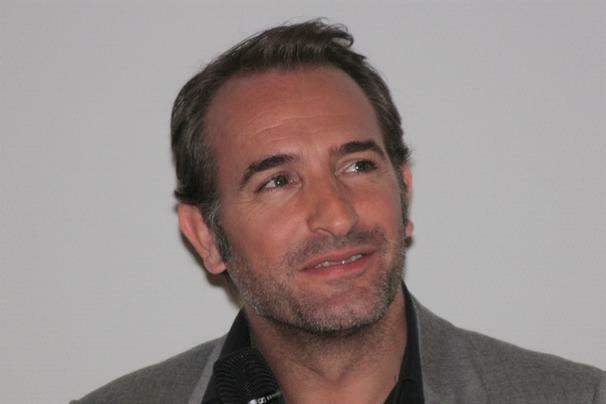 Much more quotes by Jean Dujardin below the page. I like the hot-cold, the sugar-salt, being able to play over-the-top and dramatic things - in the same film. Just as in my life, I can be very funny and at other times almost extinguished. I recycle. I have a house in the south of France and I have a small garden. 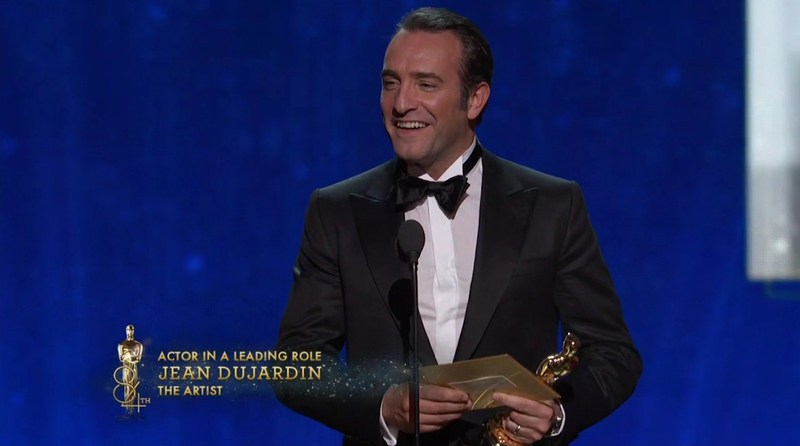 My name is Dujardin - 'from the garden.' I grow carrots, peppers, strawberries, green beans, and things for salads, but there are lots of wild boars all around and they steal the food. I watched a lot of Douglas Fairbanks movies. He always played the same role with a mustache. Zorro had a mustache. The Musketeer had a mustache. Tarzan had a mustache.